These carry practices are not in keeping with proper gun safety and safe carrying. A person who does these things is courting danger, and a safe carrier should avoid these behaviors at all costs. One of the cardinal sins of unsafe carrying is carrying without a gun holster. Even the most minimalist holster design offers retention and security that holsterless carry does not. If a person is going to be safe while carrying, a firearm has to remain in place whilst one is carrying it. A person that merely sticks a gun in their belt...is unsafe. This is partially to ensure that a gun isn't dropped. The obvious risk is that a dropped gun, in the right circumstances, might not be recoverable by the carrier. Naturally, a person doesn't want their gun to get into the wrong hands and losing something like a gun is not like misplacing one's car keys. Embarrassment could be the least of one's worries. Most modern pistols have a drop safety, but that doesn't mean that every drop safety works perfectly every time. There have been, to be sure, a number of recalls where gun manufacturers have had to pull guns from circulation to address a potential drop fire. Drop safety mechanisms have only become common in the modern era; older designs may not have them. Granted, most people don't have to worry, but if a person - for instance - carries a 1911 that's a Series 70 design...those don't have a drop safety mechanism. A drop fire can be a possibility. The other reason a person needs to carry in a holster is to ensure adequate trigger guard coverage. 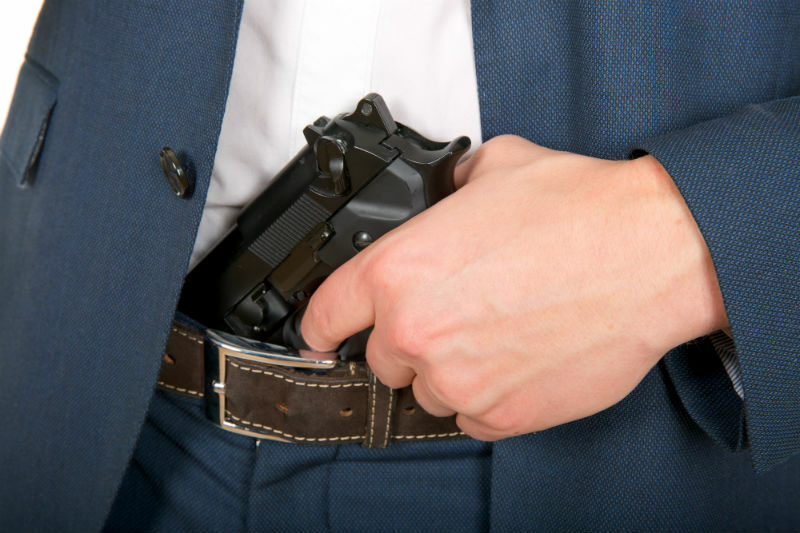 So many negligent discharges are caused by a trigger being snagged when carried other than in a decent holster, such as a gun being carried in a pocket. Another habit of unsafe carrying is off-body carry. 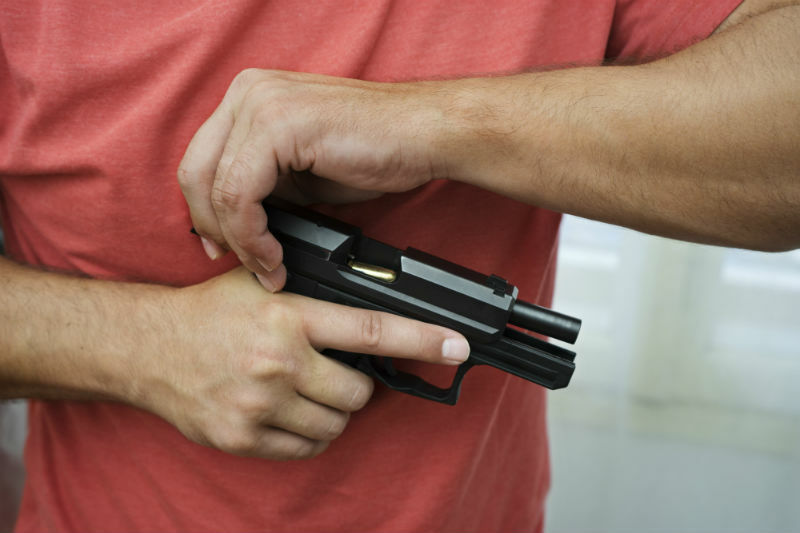 While there are reasons why a person might want to off-body carry in some instances, the fact is that it only increases the risks of an negligent discharge, theft of one's gun or other mishap. 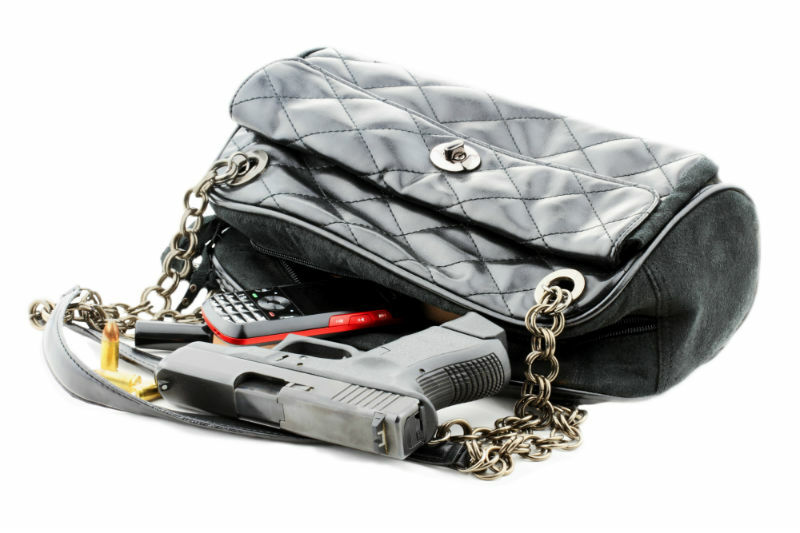 Off-body carry is especially popular for women - after all, a purse is a pretty natural place to keep a gun. Not only that, but an entire industry of concealed carry purses has emerged. Granted, a gun can also just as easily be carried in a briefcase, a large enough lunchbox, laptop bag or messenger bag, so it's hardly an issue germane to only one gender. There are several problems with carrying in this fashion. First, there's the issue of droppage. 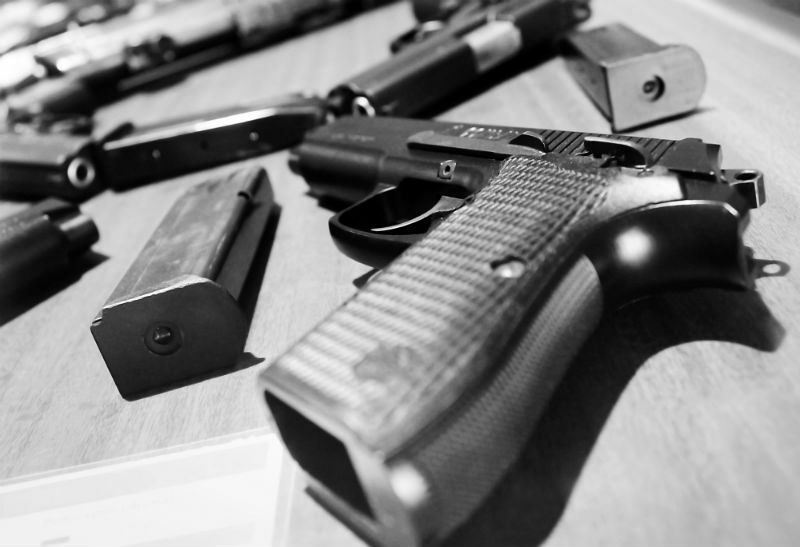 A purse, bookbag, briefcase or messenger bag can be dropped very easily, and drop fires are possible, even with modern pistols that have drop safeties. Granted, a drop safety makes it less likely...but it's still possible. Then there's the issue of access. Several incidents have occurred where a child retrieved a gun from an unattended purse and pulled the trigger - some resulting in fatalities. Likewise, not every concealed carry briefcase, bookbag or purse provides adequate trigger guard coverage. A trigger may get snagged and ultimately discharge...just like a person pocket carrying or carrying without a holster. Lastly, there is also the issue of theft. A purse, bookbag, messenger bag or briefcase is very easy for a thief to steal, and they get not only any money or other valuables, but a gun as well. Easy way to prevent a theft of that nature? Carry on the body, with a good holster and gun belt. If you have a quality gun belt and a quality holster, your pistol will stay put. It will stay where you position. With the proper carry set-up, you'll barely notice it's there at all. It should move but also stay with the carrier, essentially working as part of a person. If not, that will lead to a person constant fidgeting with the gun and belt. Likewise, a lack of confidence in one's carry set up can lead to a constant desire to check to see if a gun is still there. Carrying incorrectly will as well; a person carrying incorrectly - say, without a holster - will need to adjust a firearm while carrying it. Excessive handling can lead to a mishap, which can include accidental discharges. 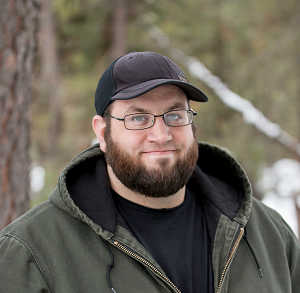 It can also lead to printing or casual observers deducing that you're carrying a gun, which can lead to awkwardness. It can also result in a chat with law enforcement, and they won't be amused if you stuck your pistol in your belt. In short, if you have to adjust or touch, handle or otherwise mess with your carry gun in any way, you aren't carrying correctly, and you need to get gear that will do the job. Besides, if you aren't going to do a thing right...why do it at all?